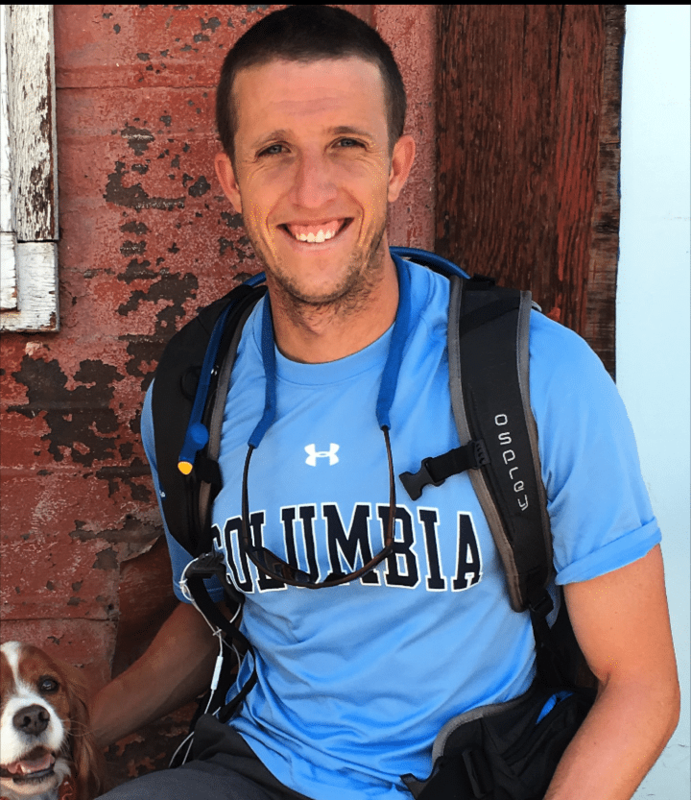 Nathan Mullen (Nate) is a current Masters Candidate at Columbia University’s Teachers College, where he is studying International Educational Development with a concentration in Ed. Leadership and Policy. Although NYC is currently home, his heart is true to Denver, Colorado, where he enjoys skiing, mountain biking, and fly-fishing. Upon graduation from the University of Wyoming in 2012, Nate joined the Peace Corps, where he served as a Teaching English for Livelihoods Volunteer in a rural indigenous village on the Colombian coast. Following Peace Corps service, Nate enjoyed his time as a teacher with Denver Public Schools, using his Spanish to support ESL populations. Nate’s passion for working with youth started in the Zirkel Wilderness, near Steamboat Springs. As an outdoor wilderness guide, Nate learned how the combination of a single map, compass, fresh air, and a dash of physical and emotional challenge can transform the way youth think and feel about themselves and the world around them.